1917 was a seminal year in the history of the modern world. The First World War stressed the livelihoods and resources of nations, states and societies - combatant and otherwise - with often direct and devastating impact. Key events influenced the outcome of the war or were in some way set in motion by the emotion and disruptive thinking that accompanied the cataclysmic experiences of 1917. Their legacies continue to be felt today in political, economic, social, cultural, scientific, and technological spheres. In 1917 the conflict's global reach expanded as United States, China, Brazil, and others joined the Allied side. On the battlefield combatants experienced exhilarating triumphs and devastating losses from Passchendaele to Cambrai on the Western Front, at Caporetto on the Austro-Italian Front, and Beersheba and Ramadi in the Middle East. 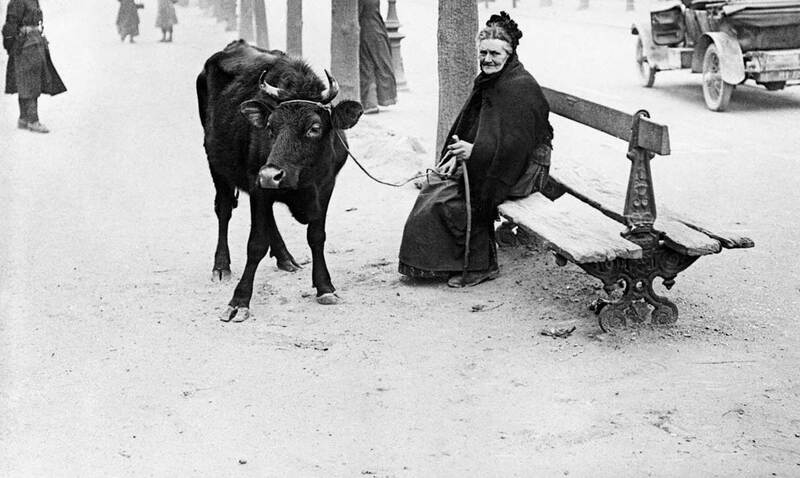 Post-war political and social changes were signalled with the imminent collapse of the Austro-Hungarian and Ottoman empires, and Russia - in the midst of revolution - withdrew from the war. The Balfour Declaration pledged Britain's support for a national home for the Jewish people in Palestine; suffragettes in Washington were arrested as they picketed the White House; and conscientious objectors from New Zealand were shipped to the Western Front in an attempt to force them to join the war effort. United States and Japan signed the Lansing-Ishii Agreement, which acknowledged that the latter had "special interests" in China. Within the British Empire, the Imperial (now Commonwealth) War Graves Commission was established to build cemeteries and memorials for the commemoration of the war dead, and the Imperial War Museum was founded to record both military and civilian experiences and to honour the sacrifices of war. In cultural life, Marcel Duchamp redefined art with the Fountain urinal; De Stijl was formed in the Netherlands; the art and literature review Dada was published in Zurich; and soldier poet, Wilfred Owen wrote Anthem for Doomed Youth. In medicine, Queen's Hospital (later to become Queen Mary's Hospital) opened, and there Harold Gillies and his colleagues developed many techniques of plastic surgery, operating mostly on soldiers with facial injuries. The narrative of 1917 and its legacy is characterised by a multitude of perspectives, practices, cultures, histories, locations, and expressions. The symposium will draw together many of these diverse facets of the war into a shared conceptual space. Due to illness Professor Winter is unable to attend the symposium. His keynote address will be read by Professor Raelene Frances, FASSA, Professor of History and Dean of Arts, Monash University, Australia. 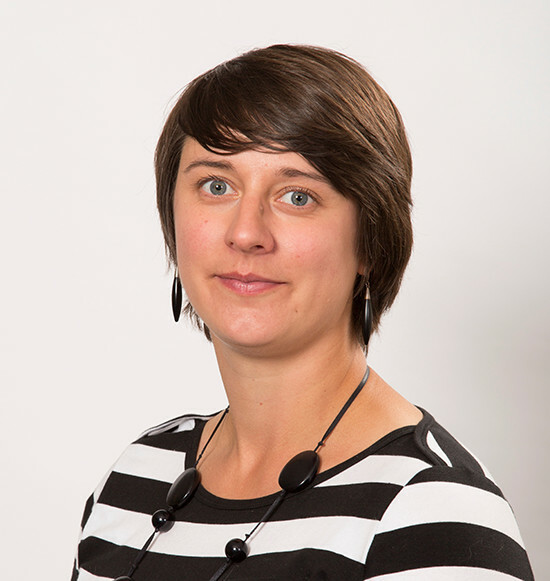 Maartje Abbenhuis is Associate Professor in Modern European History at The University of Auckland. She specialises in the history of war, neutrality and internationalism, with a specific focus on the 1815 - 1918 period. She has published widely on the history of neutrality, including of the Netherlands in the First World War. Among other things, she is currently working on an overview history of the war entitled Global War, Global Catastrophe: Neutrals, Belligerents and the Transformation of the First World War, 1914 - 1918 (Bloomsbury, forthcoming). 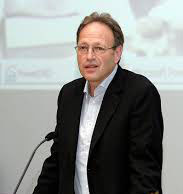 Chevalier de la Légion d'Honneur, is one of France's leading social and cultural historians of the First World War, Professor of Contemporary History at Université Paris Ouest Nanterre La Défense and a senior member of the Institut Universitaire de France. 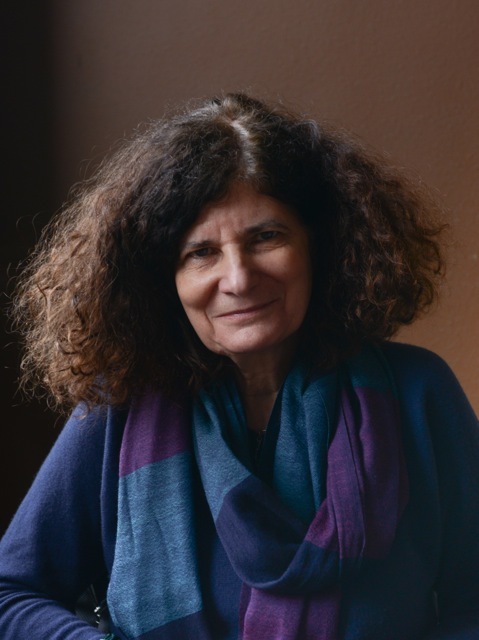 Annette Becker has written extensively on the Two World Wars and the extreme violence they nurture, with an emphasis on military occupations and the two genocides, against the Armenians and the Holocaust. She has devoted research to humanitarian politics, trauma and memories, particularly among intellectuals and artists. 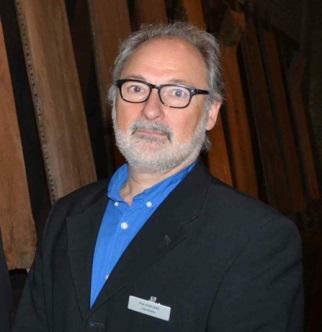 Director of the In Flanders Fields Museum in Ypres (Belgium). From 1992 to 2007 he was artistic director of Peaceconcerts Passendale which created annually international concerts about the shared heritage of WW1. Since 1996 he has been general co-ordinator of IFFM, which was redeveloped in 2012 to international acclaim. With the small team of the museum he is looking for a constant renewal of the memory of the Great War in Flanders. Special attention is given to the ways in which micro (personal, family) and macro (cultures, nations, the world) history can be linked. As an institute with a large historical collection and specialized knowledge, the IFFM also sees an important role for artistic interpretations of our attitudes and concerns about war and peace. Glyn Harper is Professor of War Studies at Massey University in Palmerston North. He is Massey's Team Leader for the Centenary History of New Zealand and the First World War project and is wrote one of the first volumes. A former teacher, he joined the Australian Army in 1988 and after eight years transferred to the New Zealand Army, where he rose to the rank of lieutenant colonel. Glyn was the army's official historian for the deployment to East Timor and is the author of fourteen books for adults. These include Kippenberger: An Inspired New Zealand Commander; In the Face of the Enemy: The complete history of the Victoria Cross and New Zealand; Dark Journey: Three Key Battles of the Western Front; Images of War: World War One: A Photographic Record of New Zealanders at War 1914-1918, Letters from Gallipoli: New Zealand Soldiers Write Home, The Battles of Monte Cassino. The campaign and its controversies and his most recent being Johnny Enzed: The New Zealand soldier in the First World War 1914-18. Glyn also enjoys writing books for children. Some of his children's books include The Donkey Man, My Grandfather's War and Le Quesnoy. The Town New Zealand Saved. Glyn's latest book for children, Gladys goes to War, was released in March 2016. Professor of History in the Department of National Security and Strategy at the U.S. Army War College. He has also taught at the U.S. Air Force Academy and the University of Southern Mississippi. With backgrounds in social history, military history, French history, and American history, Neiberg has published widely on the theme of war in the world, especially in the era of the two world wars. His most recent books are Dance of the Furies: Europe and the Outbreak of World War I (2011) and The Blood of Free Men: The Liberation of Paris, 1944 (2012). Catriona Pennell is a Senior Lecturer in History at the University of Exeter, UK. She specialises in the history of 19th and 20th century Britain and Ireland with a particular focus on the relationship between war, experience, and memory. 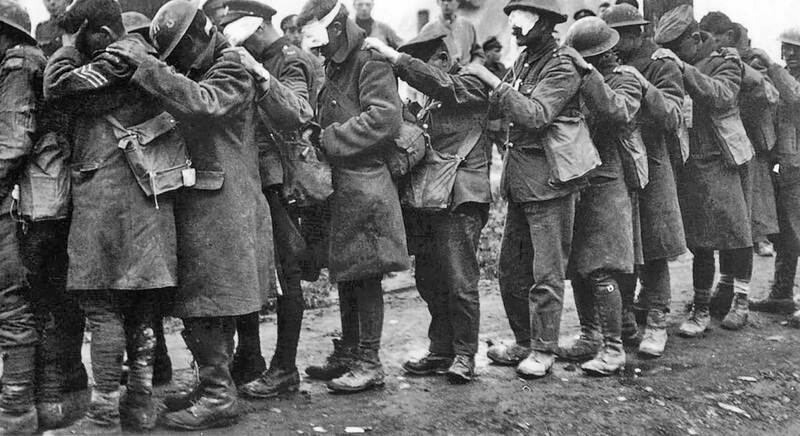 Recent research projects have examined these issues firstly, from the perspectives of two Irish divisions on the Somme in 1916 and 1918 (funded by the British Academy) and secondly, by an interdisciplinary analysis of the ways the First World War is taught in secondary schools in England (funded by the AHRC). 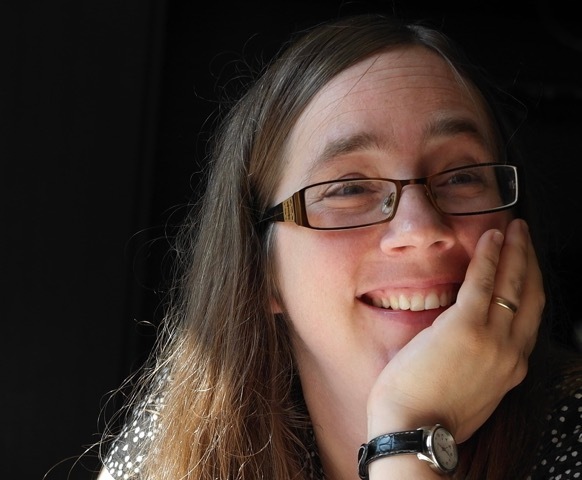 She is currently the Academic Lead on a collaborative project with the Institute of Education, investigating pupil responses to the UK government-funded FWW Battlefield Centenary Tours Programme between 2015 and 2019. Her publications include A Kingdom United: Popular Responses to the Outbreak of the First World War in Britain and Ireland (OUP, 2012; 2014), 'Presenting the War in Ireland, 1914-1918', in Troy R.E. Paddock (ed.) 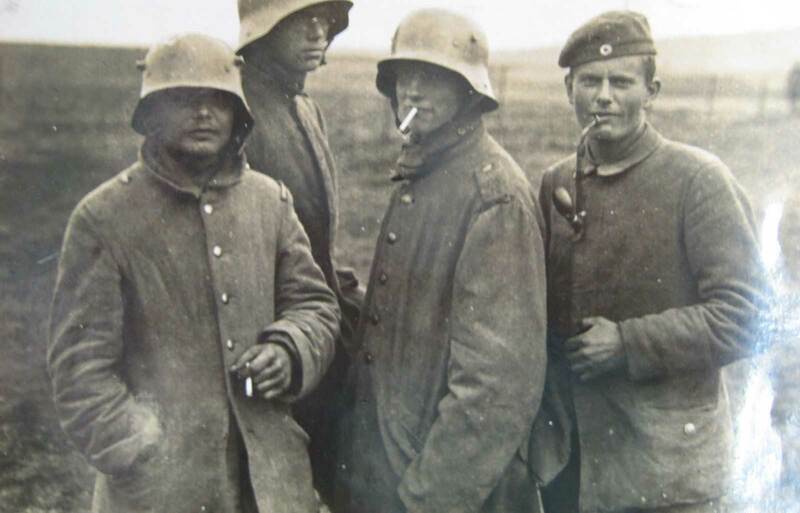 World War I and Propaganda (Brill, 2014), and 'Learning Lessons from War? Inclusions and Exclusions in Teaching First World War History in English Secondary Schools', History and Memory, 28:1 (2016), pp. 36-71. Dr Jock Phillips is a public historian based in Wellington. He completed his PhD at Harvard University and taught American and New Zealand history at Victoria University of Wellington (1973 to 1989) where he established the Stout Research Centre for New Zealand Studies. He was the country's Chief Historian for 14 years (1989-2002) overseeing major historical projects such as the New Zealand Historical Atlas. He was a Conceptual Leader at Museum of New Zealand Te Papa Tongarewa and initiated the position of and became General Editor, Te Ara: the Encyclopedia of New Zealand (2002-2011), and then Senior Editor in charge of the content (2011-14). He has published extensively on various aspects of New Zealand's history including New Zealand's involvement in World War I. Studied history, art history, and Dutch philology in Cologne. From 1995 to 2005 he was curator and head of the multimedia department in the German Historical Museum, Berlin. In this position he was responsible for all electronic media for the permanent and all temporary exhibitions of the German Historical Museum. 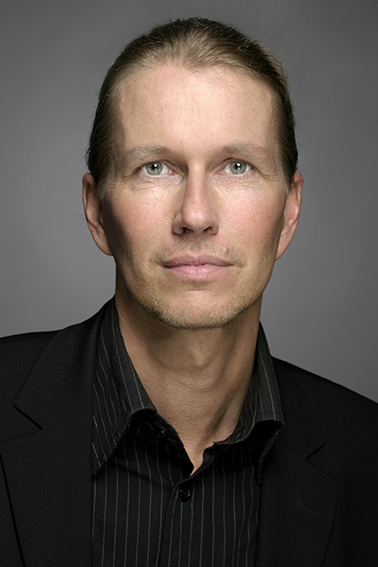 In that time, he also worked as author and producer of several documentary films for German and French television. In 2006 Gorch Pieken became project director of the new permanent exhibition of the Militārhistorisches Museum der Bundeswehr (Military History Museum of the Armed Forces). In 2010 he became Academic Director and Director of Exhibitions, Collections and Research in the Military History Museum. Associate Professor of Russian/Slavic Studies at the University of Florida. She was born in Moscow, Russia, and received her M.A. in Romance-Germanic languages and literatures from Moscow State University. She received her Ph. D. from the University of Toronto in Slavic Languages and Literatures. Her teaching and research have been focused on Russian and European Modernism; Anton Chekhov; Memory and Cultural Studies. She has published articles on a wide range of topics, including cultural memory about the Russian Silver Age, and the writings of Chekhov, Tolstoy, Dostoevsky, Nabokov, Pil'niak, and Pasternak. She is the author of The Archaeology of Anxiety: The Russian Silver Age and Its Legacy, (University of Pittsburgh Press) in which she discusses how Russian writers, intellectuals and the public at large coped with the existential anxieties unleashed by the Bolshevik Revolution, Stalinist Terror, Khrushchev's Thaw and Gorbachev's perestroika in 20th-century Russia. 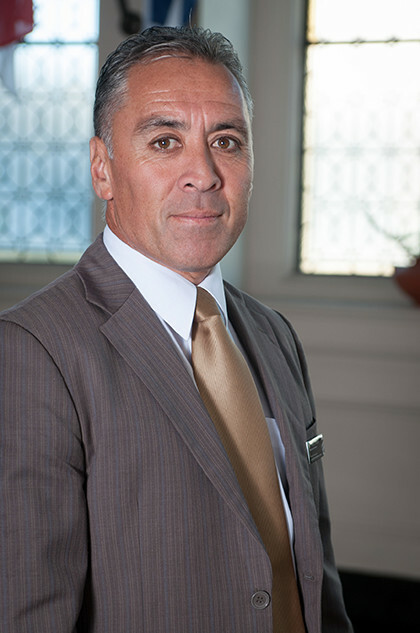 Dr Monty Soutar, ONZM (Ngāti Porou, Ngāti Awa, Ngai Tai), is a historian with the Ministry for Culture and Heritage and World War One Historian-in-Residence at the Auckland War Memorial Museum. He specialises in Maori history. He has worked widely with iwi and Maori communities as demonstrated by his book Nga Tama Toa (Bateman, 2008), which told the story of the 28th Maori Battalion in the Second World War through letters, diaries and oral testimonies from over a hundred veterans and their wives. Next year he will publish Whitiki, another major work about Maori in the Great War. Currently, he is leading a digital project on Treaty of Waitangi Settlements in New Zealand. He has been a teacher, soldier and lecturer and has held a number of appointments on national advisory boards, including the First World War Centenary Panel and the Waitangi Tribunal. 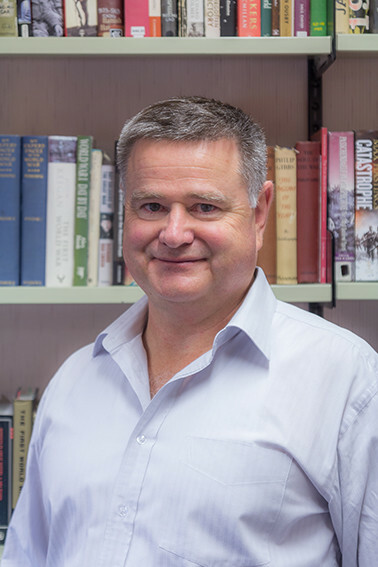 Research Professor at the Australian Centre for the Study of Armed Conflict and Society, University of New South Wales is a leading and forthright Australian military-social historian. He was Head of the Centre for Historical Research at the National Museum of Australia from 2007-13. Between 1980 and 2007 he was an historian and curator at the Australian War Memorial, including as head of the Historical Research Section and Principal Historian from 1987. He has written several books about Australia and the Great War since 2005 (Quinn's Post, Anzac, Gallipoli, Men of Mont St Quentin, Bad Characters and Digger Smith and Australia's Great War, with others in train). Peter Stanley was the recipient of the Prime Minister's Prize for Australian history in 2011. The Charles J. Stille Professor of History at Yale, is a specialist on World War I and its impact on the 20th century. His other interests include remembrance of war in the 20th century, such as memorial and mourning sites, European population decline, the causes and institutions of war, British popular culture in the era of the Great War and the Armenian genocide of 1915. He is co-director of the project on Capital Cities at War: Paris, London, Berlin 1914-1919, which has produced two volumes, the first on social and economic history, published by Cambridge University in 1997, and the second published by Cambridge in 2007. Jay Winter was co-producer, co-writer and chief historian for the PBS series The Great War and the Shaping of the 20th Century, which won an Emmy Award, a Peabody Award and a Producers Guild of America Award for best television documentary in 1997. He was the editor of The Cambridge History of the First World War (3 volumes, 2014). WHAM is an international research network and community developed to facilitate multidisciplinary "dialogue" on war and peace at the intersection of history, heritage, art, and memory. The other Myriad Faces organising partners are members of WHAM or are represented on the WHAM Board. Leading war and military museums are also WHAM members and speakers from some of these institutions will be represented at Myriad Faces. For more than 80 years, Massey University has helped shape the lives and communities of people in New Zealand and around the world. Its forward-thinking spirit, research-led teaching, and cutting-edge discoveries make Massey New Zealand's defining university. Founded in 1883, Auckland is the country's largest university with over 40,000 students, nearly 10,000 of whom graduate annually. The main campus is in the heart of Auckland city and is complemented by four specialist campuses. Manatū Taonga, the Ministry for Culture and Heritage works to enrich the lives of all New Zealanders by supporting our dynamic culture and preserving our heritage. We support many of New Zealand's arts, media, heritage and sports organisations; advise government on cultural matters and provide research and resources for everyone to access. The organisations we fund deliver a wide range of cultural experiences for all to enjoy. Bookings are now available through the Te Papa website https://www.tepapa.govt.nz/visit/whats-on/events/talk-and-workshop-discussing-difficult-histories. The event is open to the public, but is possibly more relevant to teachers, university students in relevant areas of study and older school students who are considering pursuing a teaching career or a career in the social sciences. Students with ID are free and adults are $10 for adults. There will be refreshments during the workshop. Bookings recommended at ticket desks, +64 9 306 7048 or aucklandmuseum.com. A booking fee of $3 applies to each offsite transaction. Door sales subject to availability. Introduction page image credits: Colonial trumpet players, Smoking German Troops and Old Lady and cow - 'The First World War Poetry Digital Archive, University of Oxford (www.oucs.ox.ac.uk/ww1lit/gwa); © [Copyright notice]; Women in factory - © Institution of Mechanical Engineers; Gassed Soldiers - Imperial War Museum, © Crown Copyright. 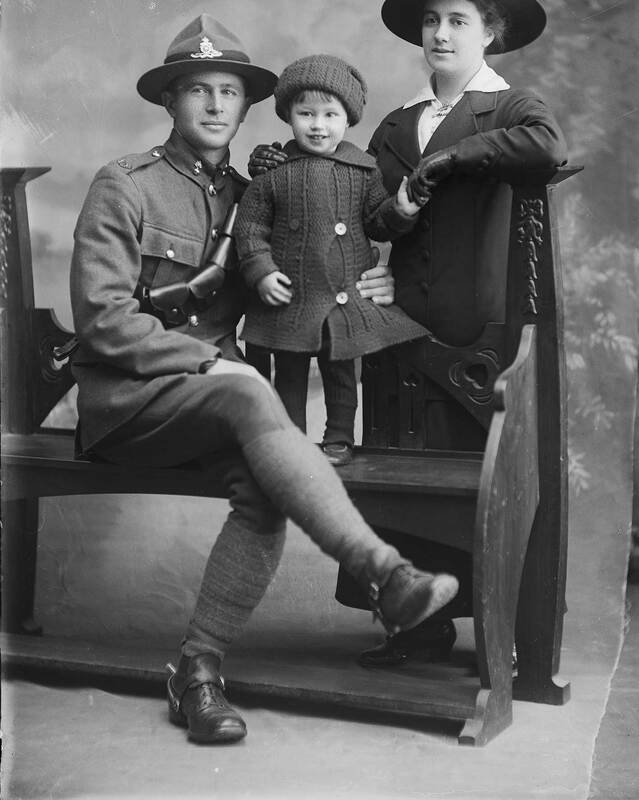 IWM; Poster and family image - © Museum of New Zealand Te Papa Tongarewa. Please note that you are required to arrange your own accommodation. We have noted a couple of vegetarian and vegan eateries for those with these specific dietary requirements. Pranah Café, 120 Riddiford Street, Wellington. Aunty Mena Vegetarian café, 167 Cuba Street, Wellington.